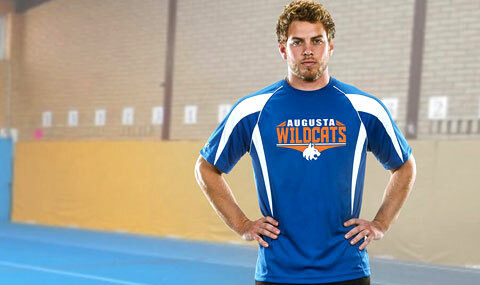 Unite your wrestlers in durable, custom apparel from Champion Teamwear. Master your moves in flexible tees. 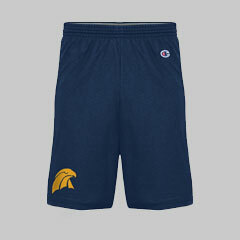 Shorts that can withstand your toughest maneuvers. Carry your wrestling essentials with durable, spacious bags. Power through morning workouts in a Champion sweatshirt. 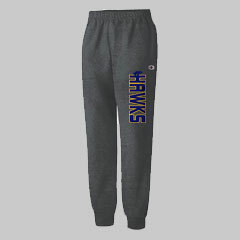 Train toward victory in the jogger pant. Make every move count with Champion shorts. 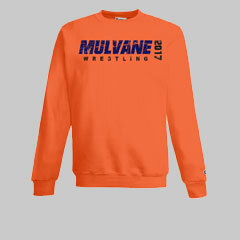 Achieve peak performance in Champion Teamwear (formerly GTM Sportswear) wrestling apparel and gear! 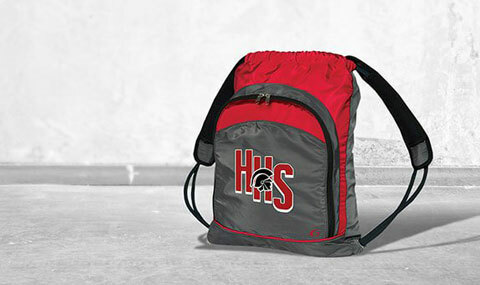 Show off your team pride by adding your mascot, logo, colors or names to any of our customizable bags, pants, jackets and more!